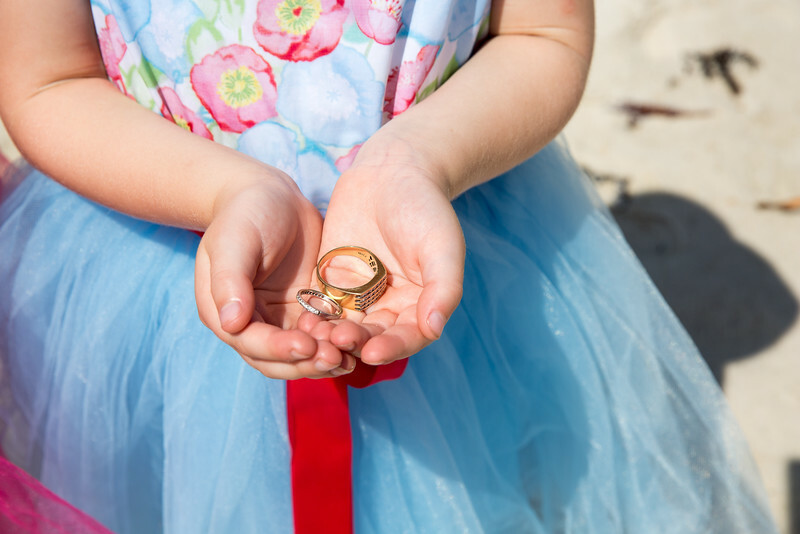 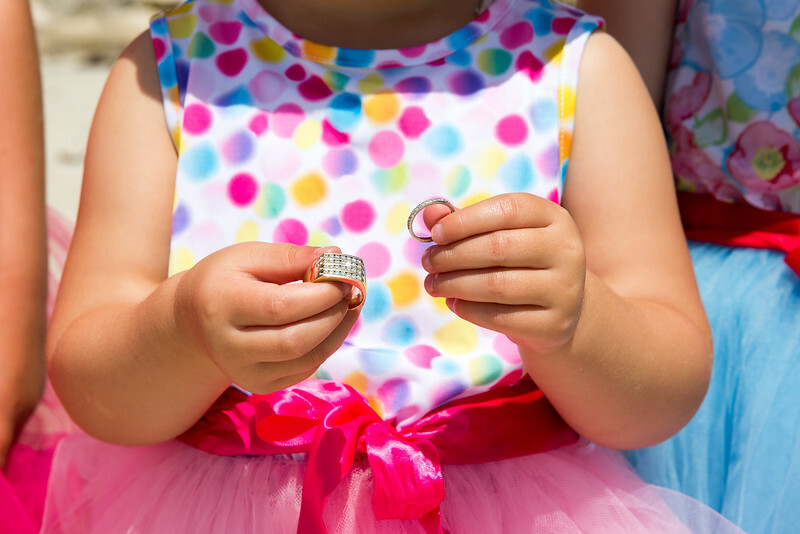 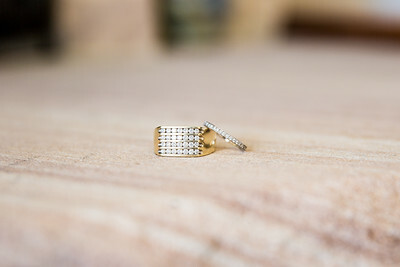 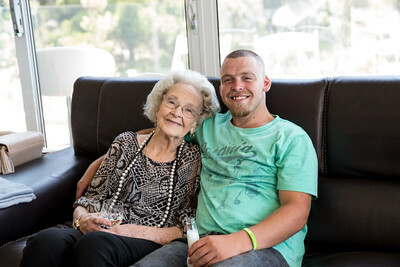 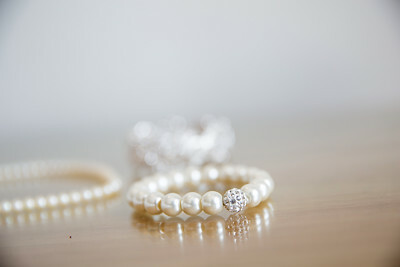 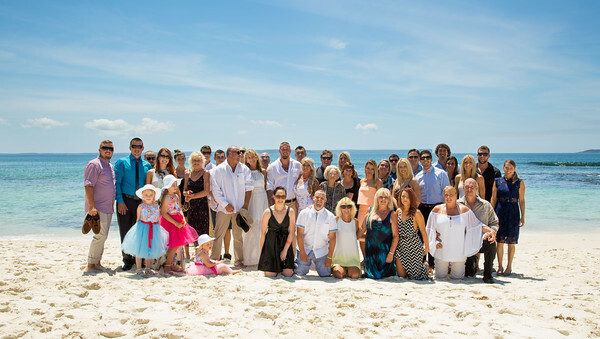 On Sunday 6 December 2015 James and Jasmine shared their wedding day with family and friends. 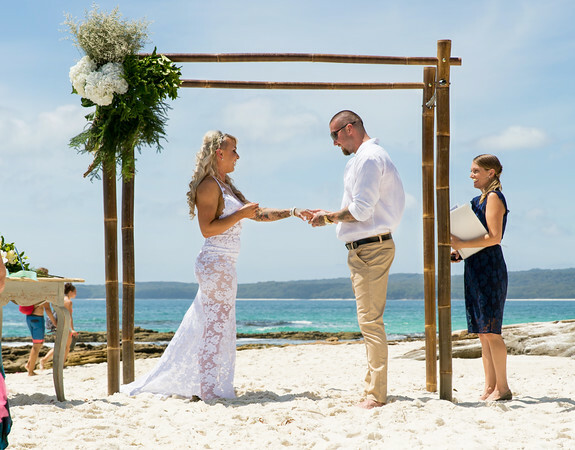 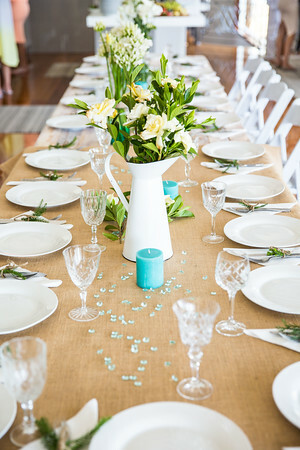 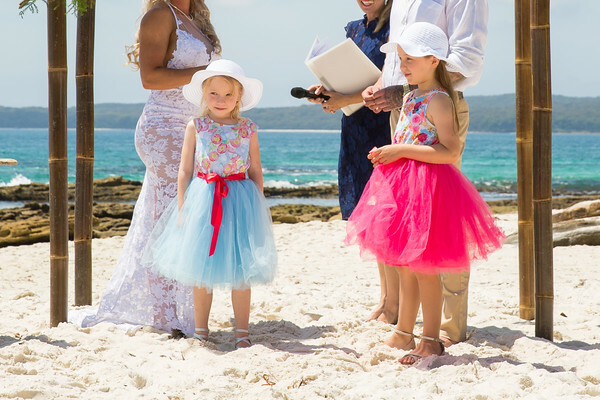 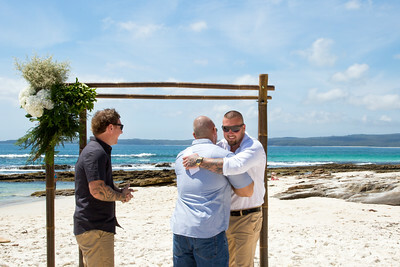 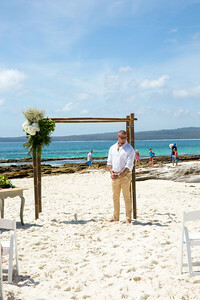 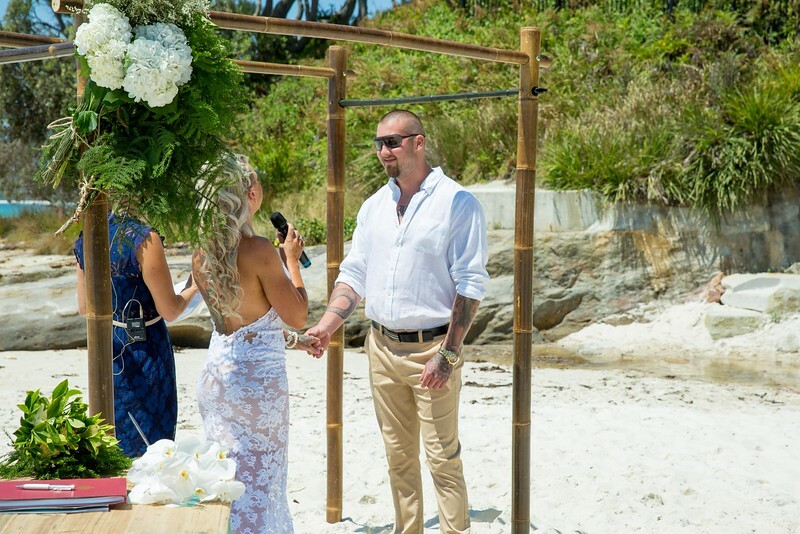 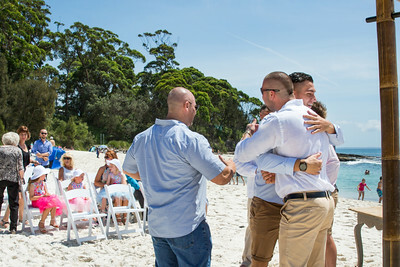 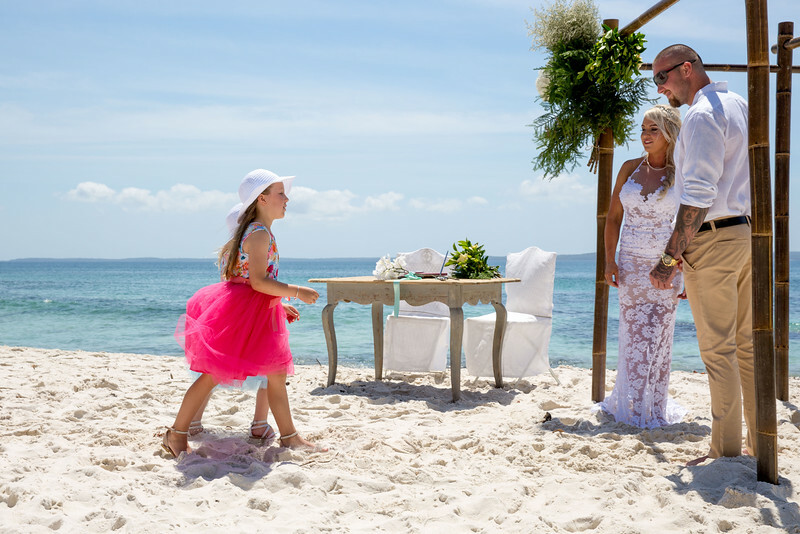 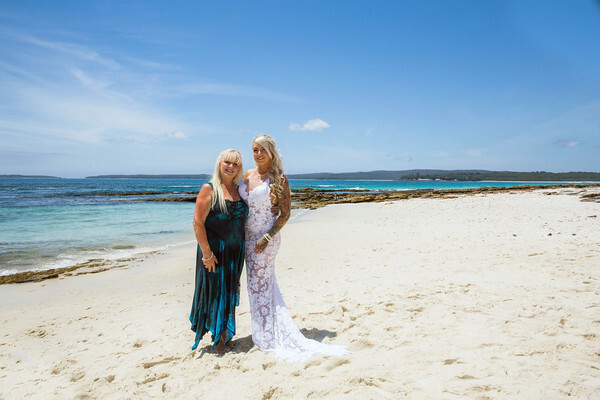 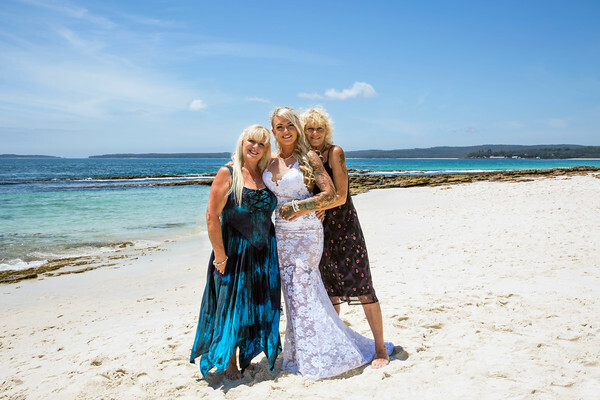 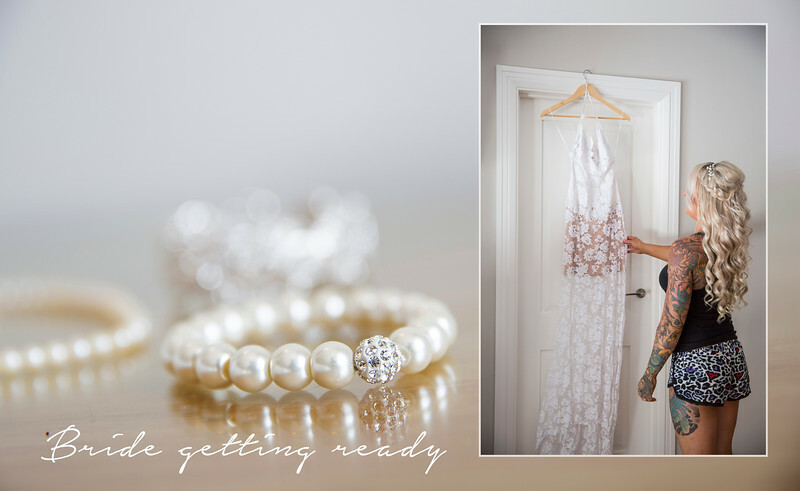 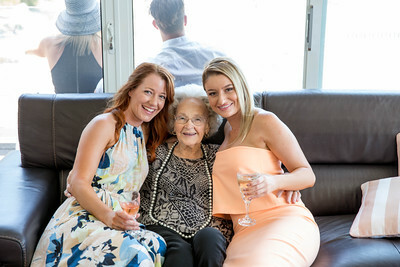 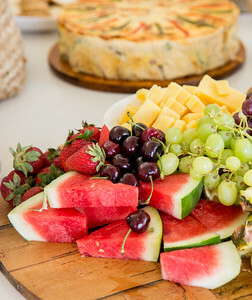 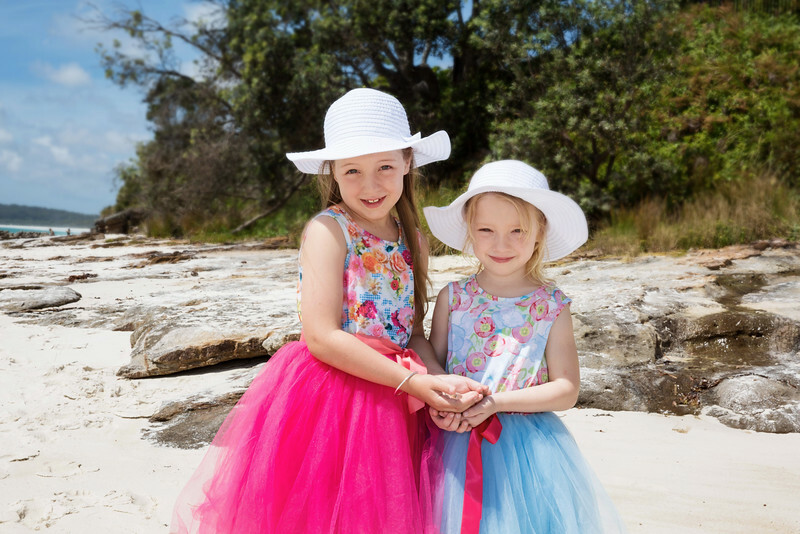 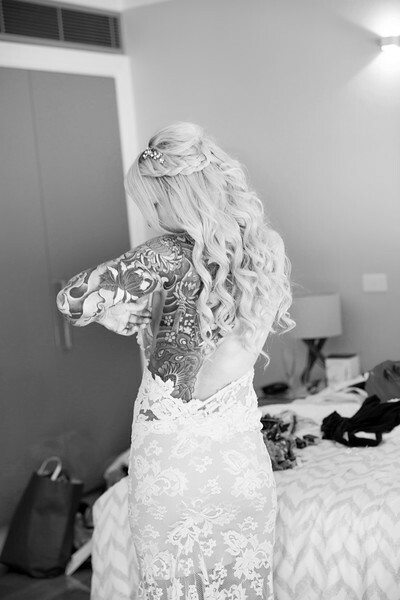 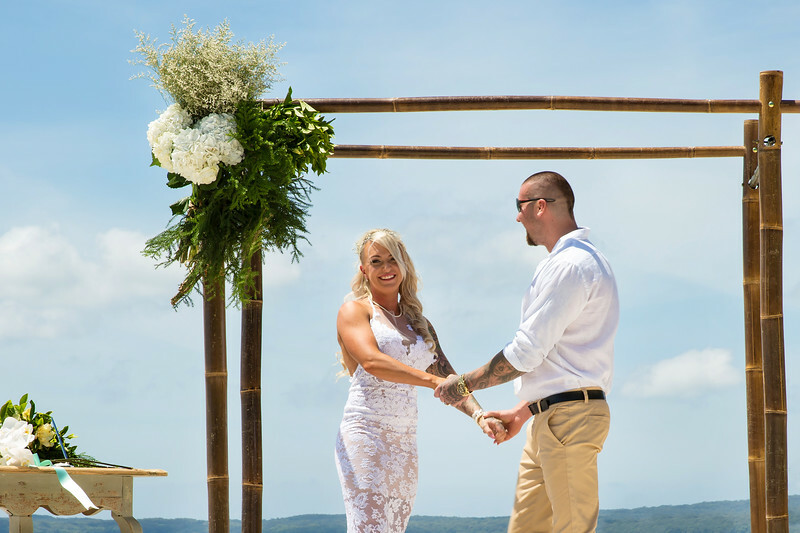 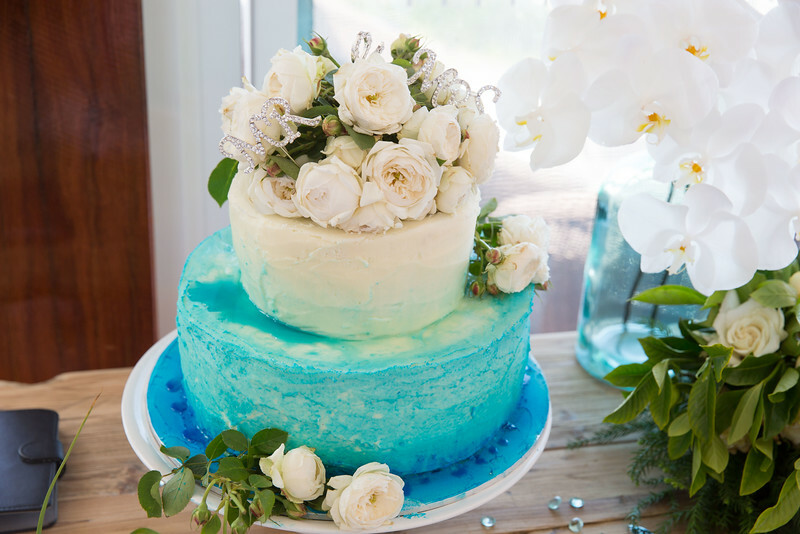 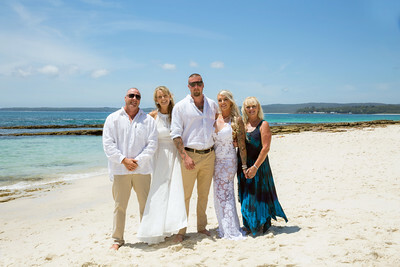 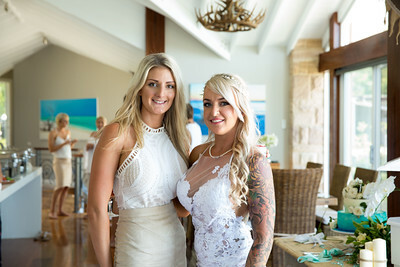 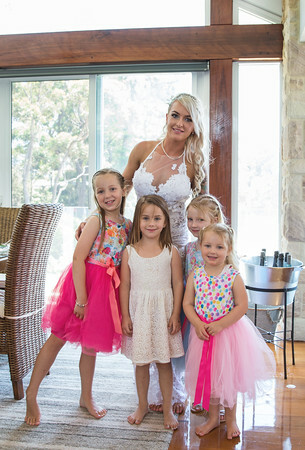 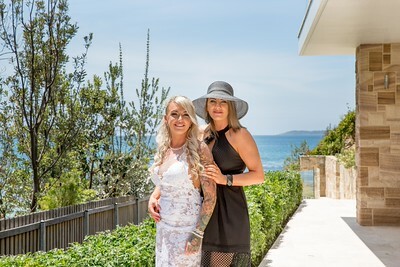 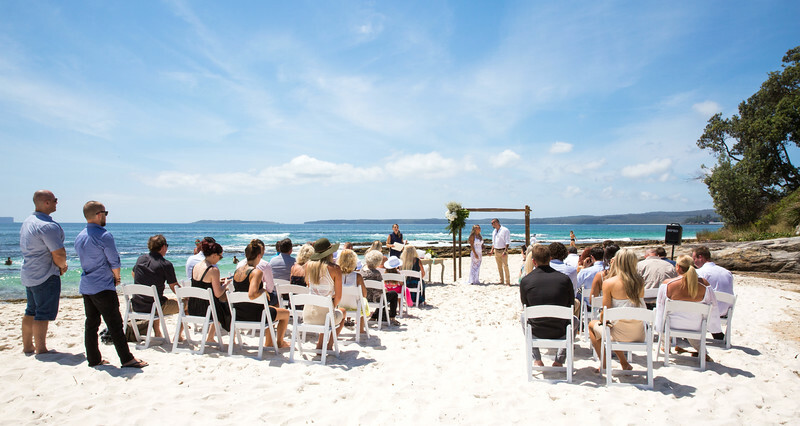 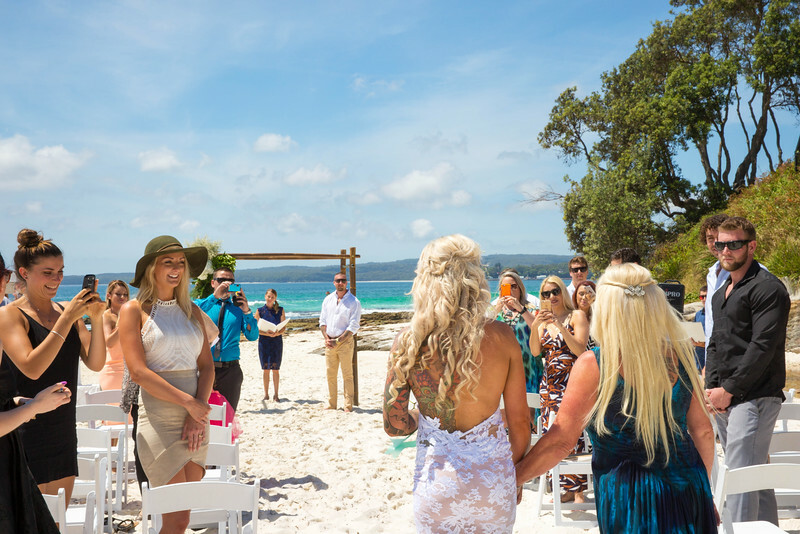 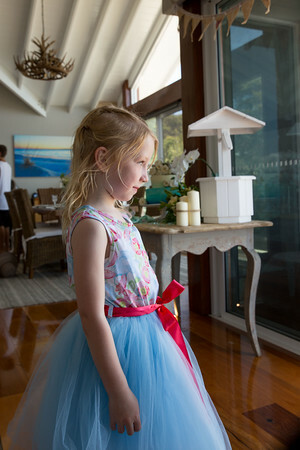 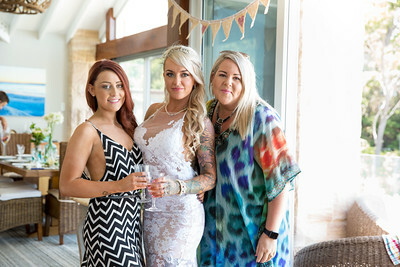 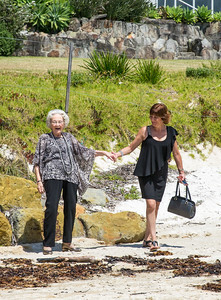 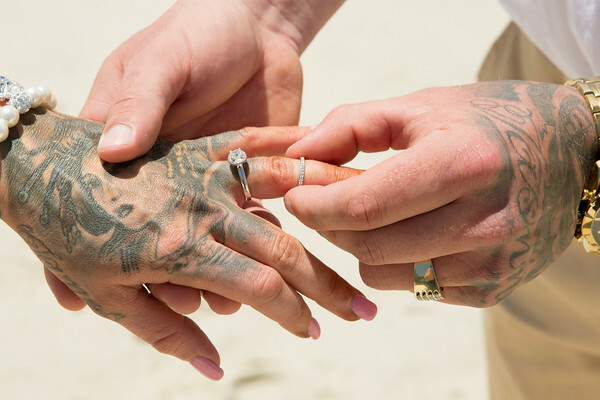 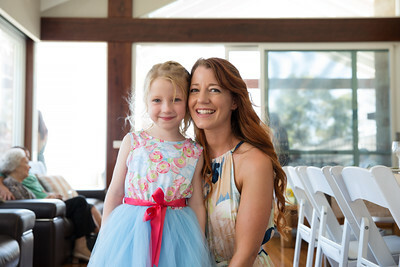 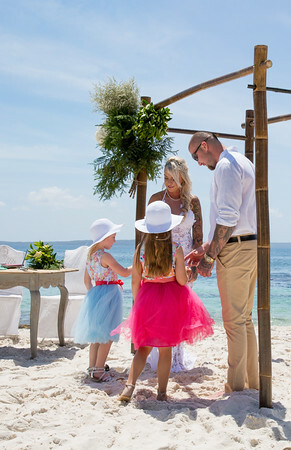 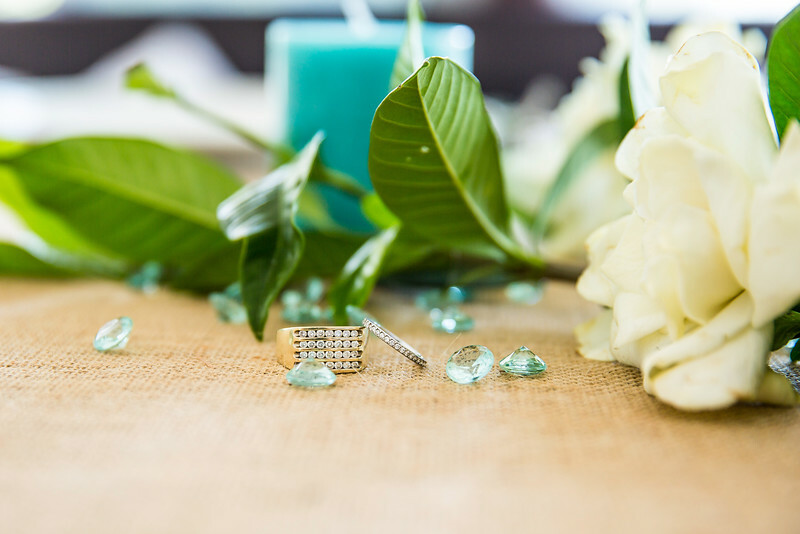 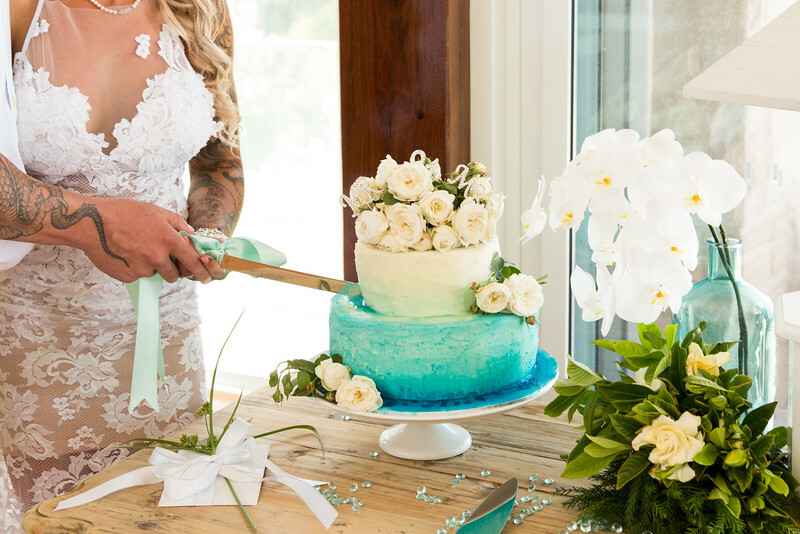 They chose the stunning location of Hyams Beach on the shores of Jervis Bay NSW for the ceremony and a beautiful beach house to enjoy a party by the pool. 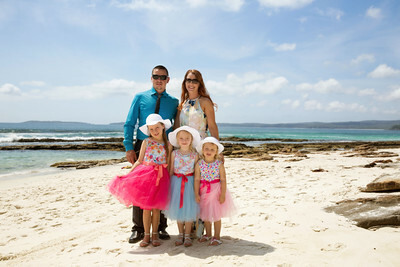 The weather was hot and sunny and the water was so blue. 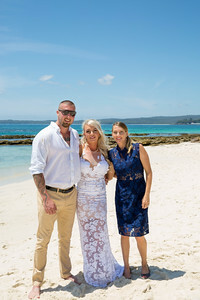 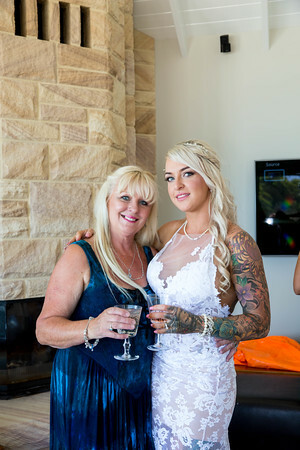 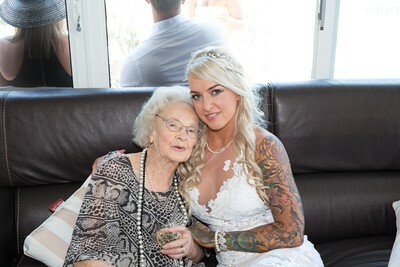 The bride looked absolutely gorgeous, groom was very relaxed and handsome and all the guests were lovely.The ceremony was so relaxed and really reflected the couple in the words spoken by the celebrant Jane Zwar. 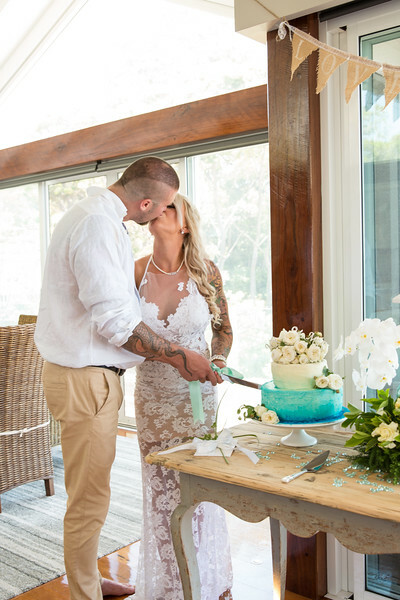 A big thank you to James and Jasmine for letting me share this magical day with you both and to their family for being so welcoming.